Dragon Quest XI is going to receive substantial upgrades for the Nintendo Switch version, due to launch this fall. We discovered in a Nintendo Direct that Dragon Quest XI S: Echoes of an Elusive Age Definitive Edition will not only benefit from the addition of orchestrated field and battle music, but from the addition of an alternate 16-bit graphical mode as well. Now we have even more details, thanks to a recent presentation from Square Enix. Make no mistake, this is going to be the best way to experience Dragon Quest XI. It’s as though Square Enix had a producer with an ear to the door of every Dragon Quest fan as they played through the Dragon Quest XI. Almost every complaint or shortcoming has been addressed. If you’ve played through the original, or part of the original, I think that these quality of life upgrades more than warrant a second playthrough. Hopefully we can also look forward to some upgrades for the new, more powerful Nintendo Switch model rumored to launch this summer. 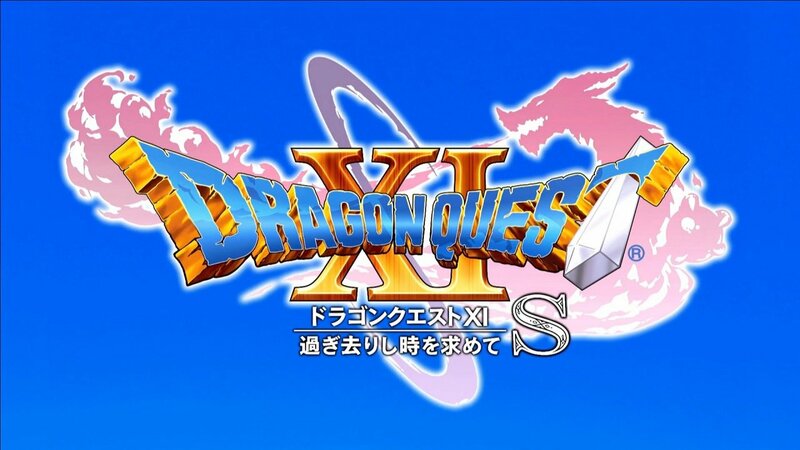 We’ll keep you updated as we learn more about Dragon Quest XI S, so stay tuned!